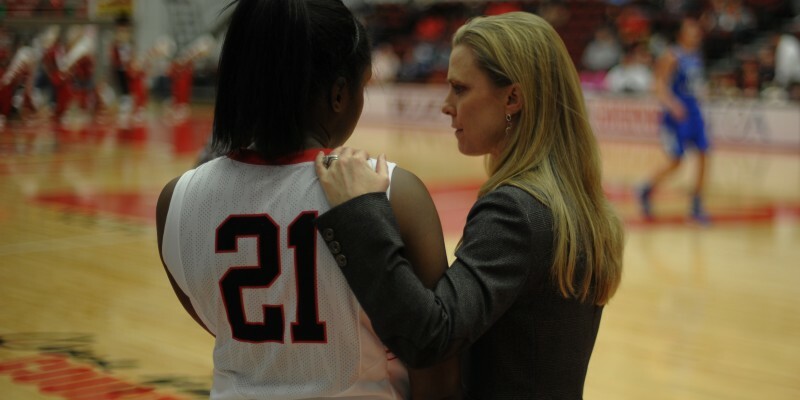 Following the team’s first-round elimination from the Ohio Valley Conference tournament, APSU women’s basketball Head Coach Carrie Daniels has been fired. Daniels coached the Lady Govs to a 98-177 overall record over nine seasons with a .411 winning percentage in the OVC. 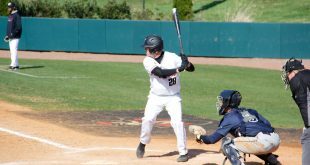 Athletic Director Derek van der Merwe gave Daniels a one year extension for the 2014-2015 season, and announced Monday, March 9, that Daniels will not return for a tenth season. 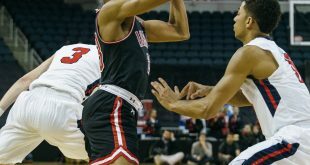 This news breaks just nine days after van der Merwe announced that APSU’s men’s basketball Head Coach Dave Loos will be returning for his 26th season following an 8-22 campaign that saw the Govs miss the OVC tournament for the third straight year.